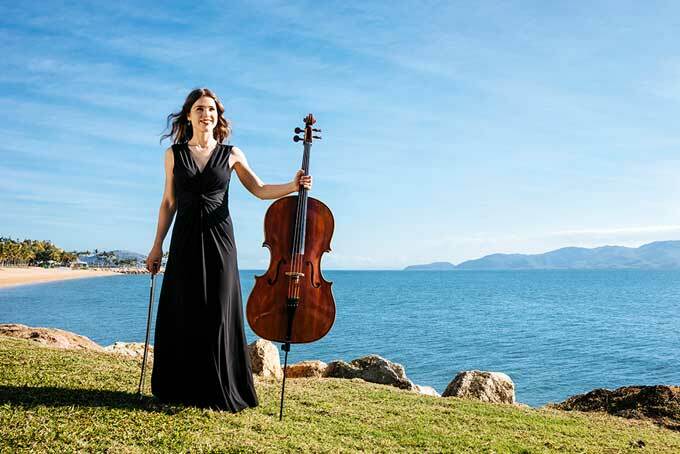 The Sydney Symphony Orchestra has announced its 2019 season, which features new appointments, blockbuster concerts and big-name guest artists. 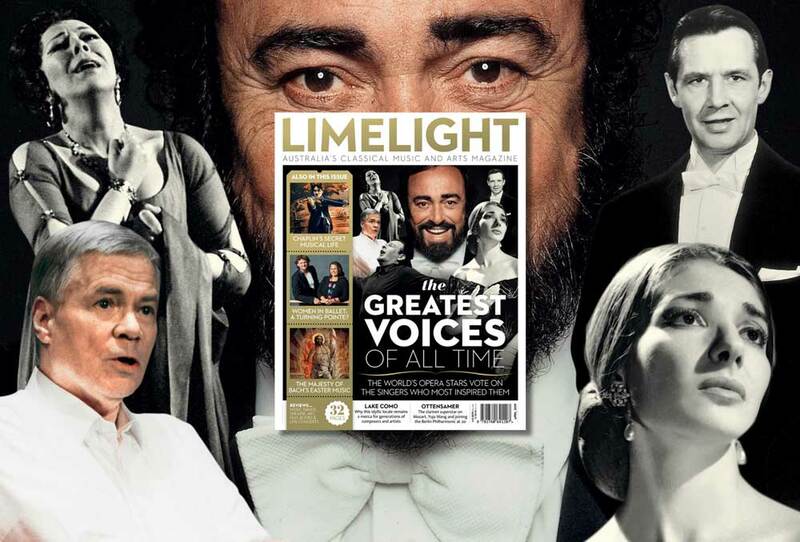 Next year’s season is both Emma Dunch’s first as CEO and David Robertson’s final season as Chief Conductor and Artistic Director – and the maestro is going out with a bang, the season’s highlights including the return of Chinese superstar pianist Lang Lang and a concert performance of Benjamin Britten’s Peter Grimes starring Stuart Skelton and Nicole Car. The season will also see the SSO gearing up for 2020, during which the Sydney Opera House’s Renewal project will mean the orchestra won’t be able to perform in the Opera House’s Concert Hall. For his part, Robertson has committed to returning to perform programs with the SSO in both 2020 and 21. “I’ll be coming back every season for the foreseeable future,” Robertson said. But shaping the 2019 season are several appointments, which will provide a sense of continuity moving into the future, kicking off multi-year artistic cycles spanning 2019 to 2021. 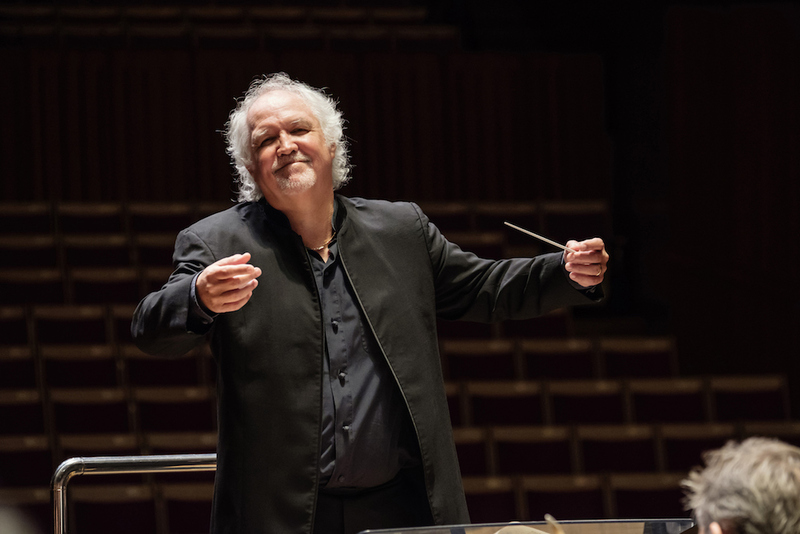 Scottish conductor Donald Runnicles, who led the orchestra in the SSO’s Nelson Freire Plays the Emperor and Runnicles Conducts Mahler Ten in March this year, will return as the Orchestra’s first ever Principal Guest Conductor. Runnicles performs two programs in October, the first pairing Messiaen’s Les offrandes oubliées with Bruckner’s Seventh Symphony, the second pairing Fauré’s Requiem with Strauss’ Death and Transfiguration and Four Last Songs, with Canadian soprano Erin Wall as soloist. The SSO celebrates its 50-year relationship with former Chief and regular guest Vladimir Ashkenazy, appointing him as the orchestra’s first Conductor Laureate. Ashkenazy will conduct two concerts in September, one of Vaughan Williams and Elgar (with Danish-Swedish cellist Andreas Brantelid playing the Elgar Cello Concerto) and the other pairing Medtner’s First Piano Concerto – with Russian pianist Alexei Volodin as soloist – with Holst’s The Planets. 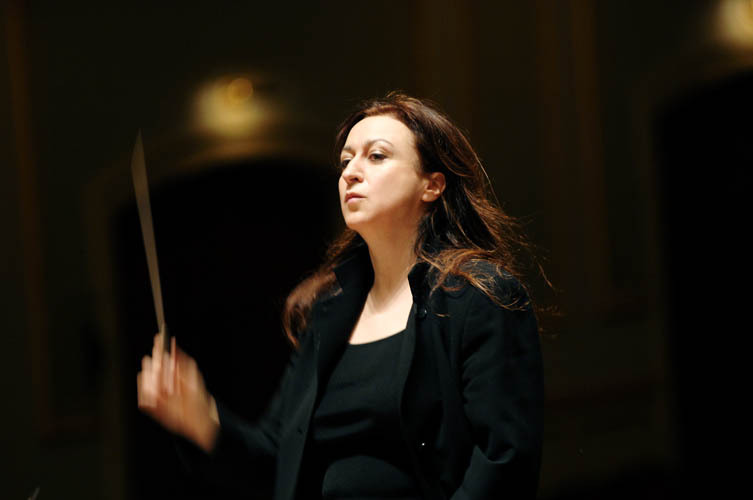 Australian conductor Simone Young will also return in 2019, under the new title Guest Conductor. She will conduct two concerts in September featuring Schubert, Liszt and James Ledger, with Canadian pianist Louis Lortie joining as soloist. In December, Young will lead the orchestra in Mahler’s cantata Das Klagende Lied. “Next year we celebrate the conclusion of David Robertson’s acclaimed tenure as our Chief Conductor and Artistic Director and his concert weeks will be pulling out all the stops with ten blockbuster programs,” Dunch told media at a launch event in Sydney. 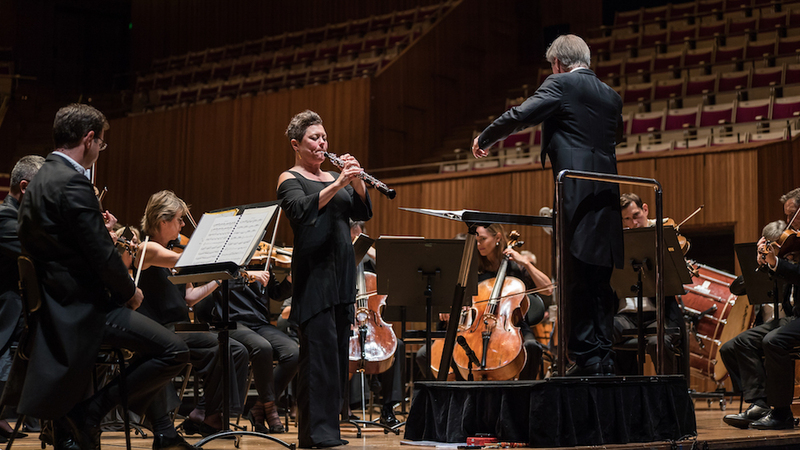 Robertson will open the 2019 season in February with a return performance of Nigel Westlake’s 2017 oboe concerto, Spirit of the Wild, featuring SSO Principal Oboe Diana Doherty as soloist on a program alongside Grainger’s The Warriors and Richard Strauss’ Thus Spake Zarathustra. 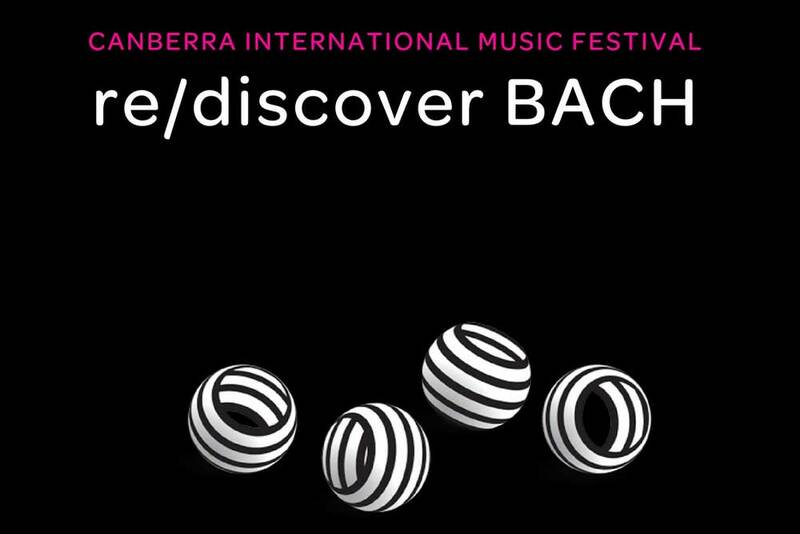 In what Robertson described via video as “probably the most wide-ranging feast or presentations that I have ever seen with a Symphony Orchestra”, he’ll present works from the Australian premieres of new works by Steve Reich (alongside Janáček and Bartók) and Wynton Marsalis (in a concert that will see his Jazz at Lincoln Center Orchestra come to Sydney) in February, to a gala concert featuring Lang Lang performing Mozart’s Piano Concerto No 4 in June. In July, American mezzo-soprano Susan Graham returns to the SSO, following last year’s performance of Mahler Three, singing Cantaloube’s Songs of the Auvergne on a program with Saint-Saëns’ Organ Symphony. 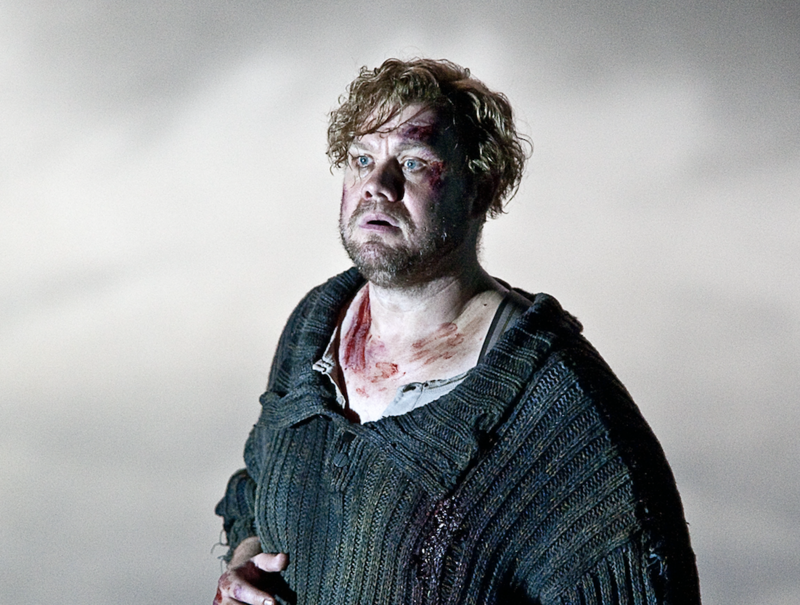 July will also feature concert performances of Britten’s opera Peter Grimes. 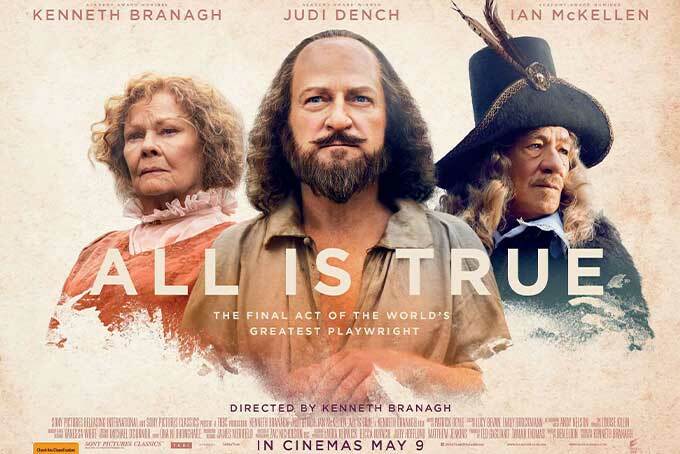 Following on from his performances of his signature role in concert at the Brisbane Festival later this year, Australian Heldentenor Stuart Skelton will join the SSO alongside soprano Nicole Car, mezzo soprano Deborah Humble, baritone Michael Honeyman, the Sydney Philharmonia Choirs and American bass-baritone Alan Held. 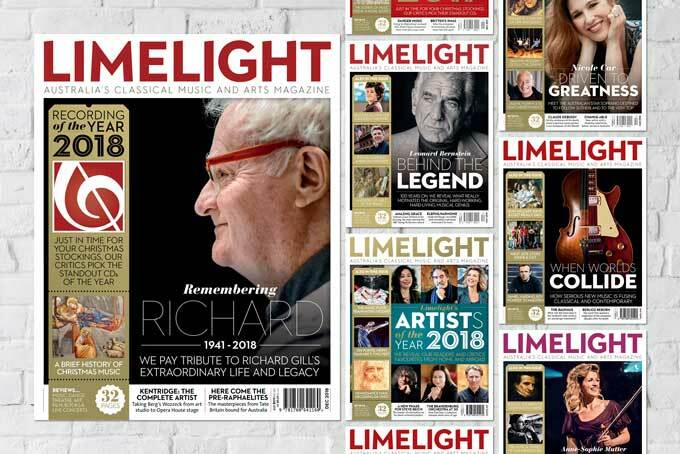 “That’s a project that I’ve been working on getting to Sydney for about four years,” Robertson told Limelight. “We close the season [in November] with the new concerto that Christopher Rouse has written also for our Principal Bassoonist Todd Gibson-Cornish. So it’s that kind of overarching idea that there is both music of the past which we know and love, and music that is being made now which becomes part of the repertoire.” That program will also feature Copland’s Appalachian Spring suite and John Adams’ Harmonielehre. The 2019 season will also feature a string of guest conductors including Elim Chan, Alexander Shelley, Xian Zhang, Andrey Boreyko, Mark Wigglesworth, Benjamin Northey, Lawrence Renes, Jessica Cottis and Jaime Martin. West Australian Symphony Orchestra Chief Asher Fisch will also visit the SSO for a concert of Bruch and Mendelssohn in March. 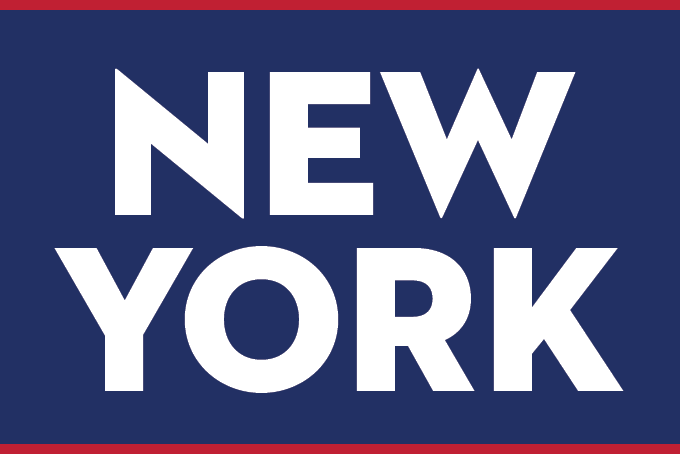 The SSO’s 2019 season will also see the Cocktail Hour chamber music series expanded, including Sunday afternoons, and new “Double Gold” and “Triple Gold” multi-year subscription freeze prices for 2020 and 2021 to coincide with the multi-year artistic cycles.